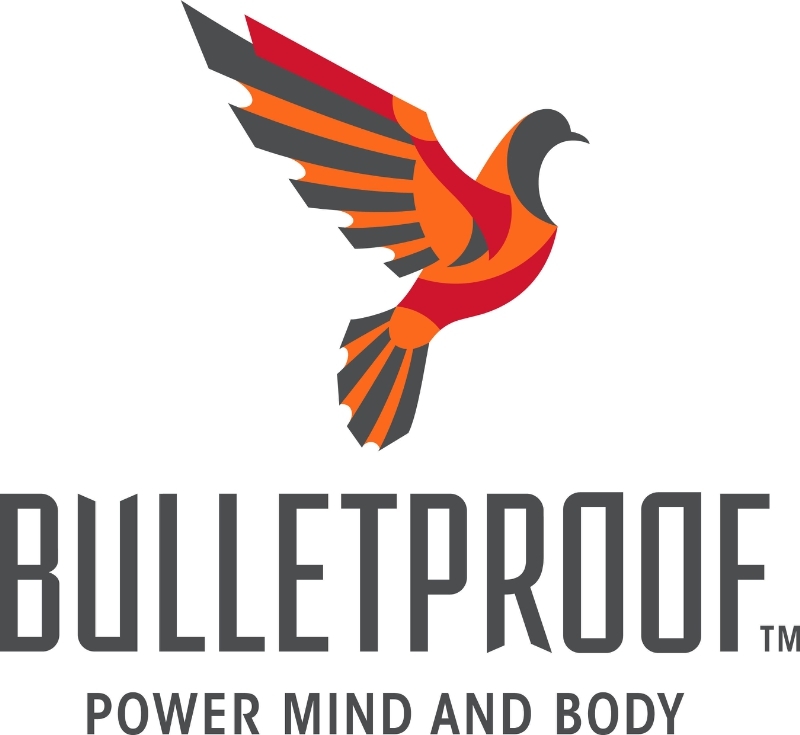 Bulletproof®, makers of popular Bulletproof Coffee, announce the availability of select Bulletproof products in Whole Foods Market stores. The company’s bestselling Brain Octane® Oil, XCT Oil®, Upgraded Collagen Protein and Upgraded Whey Protein are all available now for in store purchase. Bulletproof Brain Octane Oil, a key ingredient in Bulletproof Coffee, quickly converts into ketone energy which can be used by the brain faster than other fats to increase energy and support mental clarity. It contains 100 percent C8 Medium Chain Triglyceride (MCT) oils found in coconut oil, eliminating the less effective MCTs. Bulletproof XCT Oil is an energy source of MCTs. Added to food and beverages, Bulletproof XCT Oil provides satiating quality fat to help eliminate cravings while increasing energy and supporting mental clarity and efficient absorption of fat-soluble nutrients. Bulletproof Upgraded Collagen Protein is a unique, dairy-free protein source known to help speed recovery, strengthen bones, revitalize skin, support better sleep, reduce the signs of aging, and more. It is the same type of protein found in bone broth. Bulletproof Upgraded Whey Protein is pasture-raised and minimally processed. Infused with Bulletproof XCT Oil, Bulletproof Upgraded Whey Protein contains added Colostrum to support a healthy immune system and muscle growth.